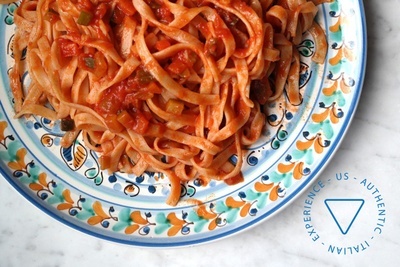 Enter your email address below to receive a notification when Us | Authentic Italian Experience starts accepting new sign-ups! 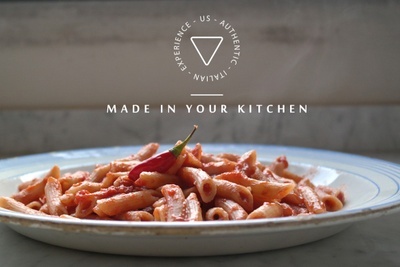 Enter your email address below to receive a notification when Us | Authentic Italian Experience is accepting new sign-ups again. Your box ships from 4th to 11th of every month. Please order by the end of the current month and you will get the box at the beginning of the next month. If you order and you want to receive the box earlier, please contact us, we will try to satisfy your request! - Ships worldwide - Subscriptions automatically renew. Cancel anytime. 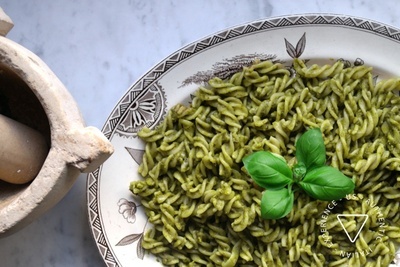 Italian Cooking made Easy + Incredibly Authentic! 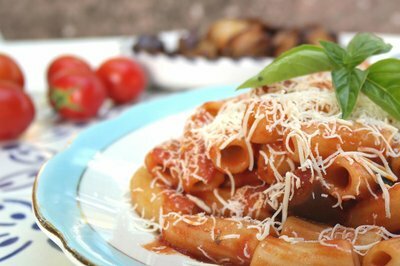 THE ULTIMATE INDULGENCE FOR AUTHENTIC ITALIAN FOOD LOVERS! 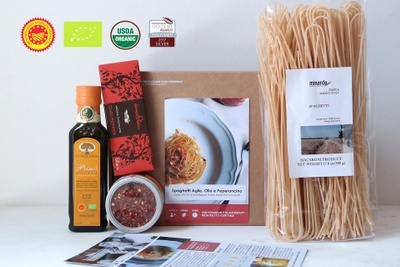 The only Dinner KIT that brings to you Authentic & Artisanal products Made in Italy! 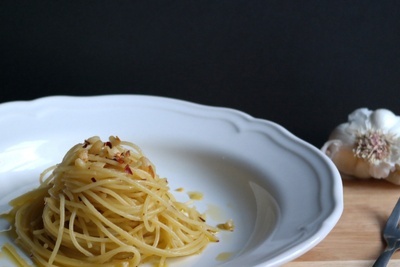 Be a great Italian cook in 15 minutes. 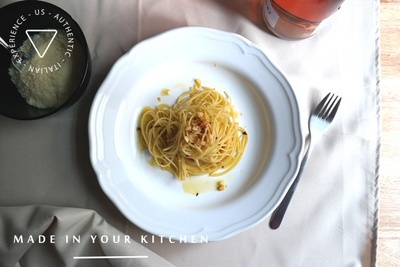 Make hosting easy and enjoy traditional flavors. GREAT GIFTS Different every month. Each box contains Pasta with a matched Sauce, additional Antipasto, Chocolate. Give your loved one moments of joy, spending time together, enjoying a memorable dinner. 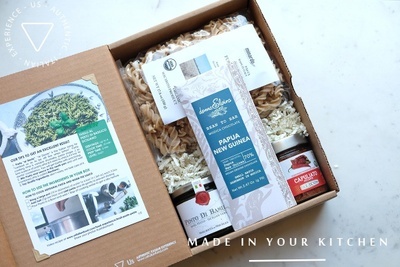 This box Contains the Main Ingredients to Create the Experience of a Proper Italian Dinner. 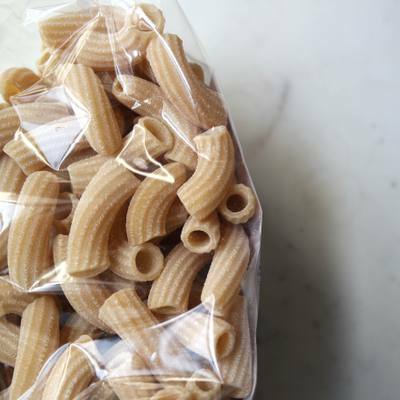 For Us, the minimum requirements to make a Proper Italian Dinner involve at least an Antipasto, a Pasta Recipe, and a Sweet Treat. This box contains only Authentic and Artisanal Hi-Quality Products Imported from Italy. 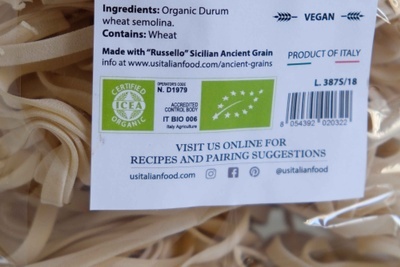 It does not contain Supermarket-quality mass products or products that sound Italian but that are actually not produced in Italy. 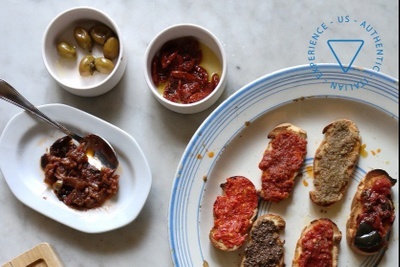 Authentic Sicilian Recipes from Grandmas and our Millenary Tradition. 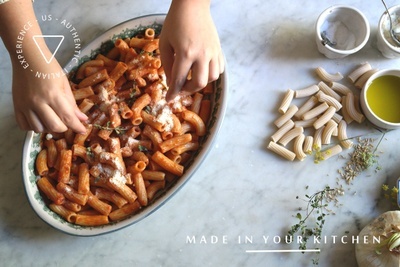 Each KIT Serves up to 4 people! THIRD MONTH: complimentary Award Winning Organic Extra Virgin Olive Oil (Gold Medal New York 2018). 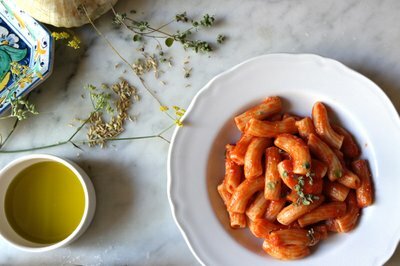 SIXTH MONTH: complimentary Italian cookbook with traditional unique Sicilian Recipes from the past like Arancini! 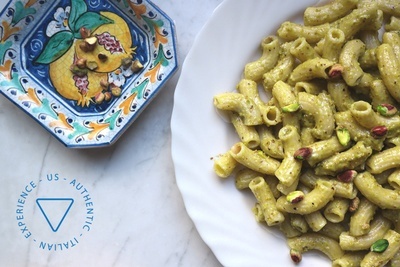 I can't wait till my first box arrives everyone I have talked to says its fantastic and a great date night with your loved ones fun for the whole family to make an authentic italian dinner together! I purchased a year’s subscription of Italian dinners for my sister and brother-in-law’s 50th Anniversary as they, like myself, are very fond of Italian food. I thought it would be a great 50th present, plus I was best man at their wedding, and boy-howdy did Authentic Italian Experience make me the best man 50 years later. 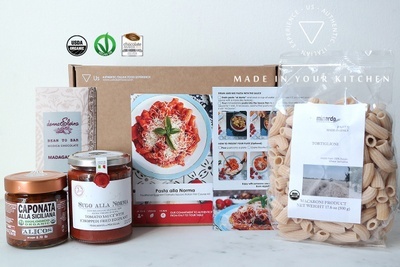 My sister just raved about the quality of taste of the food, the beautiful presentation, and the fact that this particular subscription was vegan—but not fake food all built from soy (as is often foisted on vegans), but authentic Italian cuisine. They ended up preparing 3 perfect dinners with the ingredients. They said it was like traveling to Italy without having to deal with security. They were completely innamorato with the shipment. My highest regards to Salvatore and his hard-working team. The Meal Kit arrived in time and in a nice packaging, I received the Spaghetti Garlic & Chili Pepper Kit. I bought this box for myself to make dinner with my girlfriends and it turned out a success. Easy to follow instructions and even if I'm not so expert, I made an amazing Dinner. 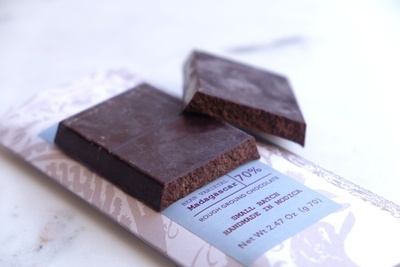 The Chili Pepper Chocolate so unique. I'm really satisfied, I'll definitely buy it again and it will make also a beautiful present for Christmas.